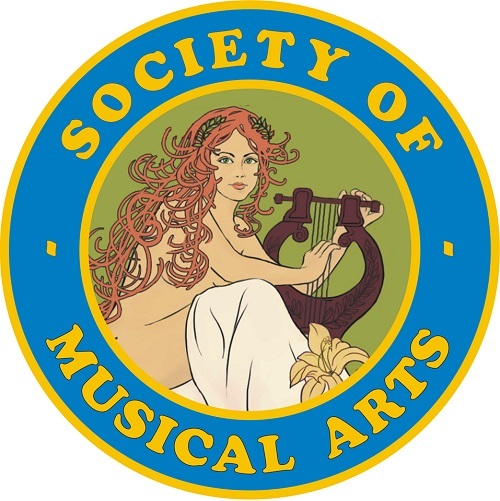 And so, Stephen Culbertson — Subito Music Corporation Founder and CEO — reflects on Paulus’ music, as he prepares to conduct the Society for Musical Arts Orchestra (SOMA) (Maplewood, NJ) in a June 7th performance of Paulus’ Concerto for Two Trumpets and Orchestra. The concert features soloists Don Batchelder (Professor at Montclair State University and principal trumpet of the New York City Opera) and his graduate student Joseph Christianson. The three-movement, 23-minute concerto premiered in Minneapolis in 2003, and was written for famed trumpeter Doc Severinsen during his tenure as principal pops conductor with the Minnesota Orchestra. Severinsen was joined on stage by Minnesota Orchestra principal trumpet Manny Laureano as Osmo Vänskä led the world premiere. Paulus subsequently transcribed his double concerto for accompanying winds; and, the commissioned re-working premiered in May 2007 on opening night of the International Trumpet Guild Conference hosted by the University of Massachusetts Amherst. The performance featured soloists Eric Berlin and Richard Kelley as Lieutenant Kenneth W. Megan conducted the United States Coast Guard Band. 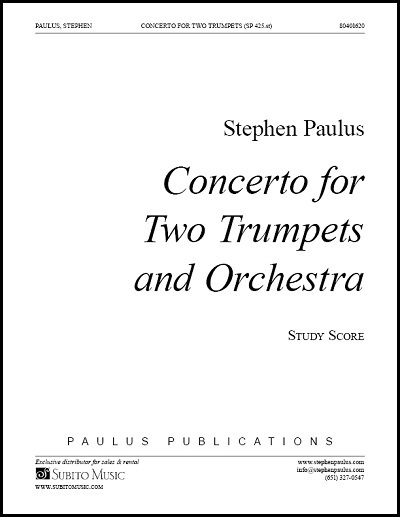 This season, Paulus’ Concerto for Two Trumpets & Band was honored with a 57th GRAMMY Award Nomination for “Best Contemporary Classical Composition” in its world premiere recording on MSR Classics (1506). 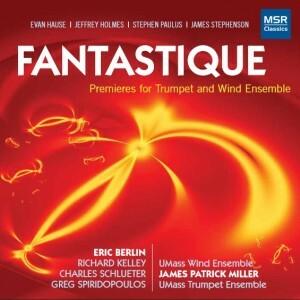 The Grammy-nominated disc showcases Berlin and Kelly, along with the University of Massachusetts Wind Ensemble led by James Patrick Miller.